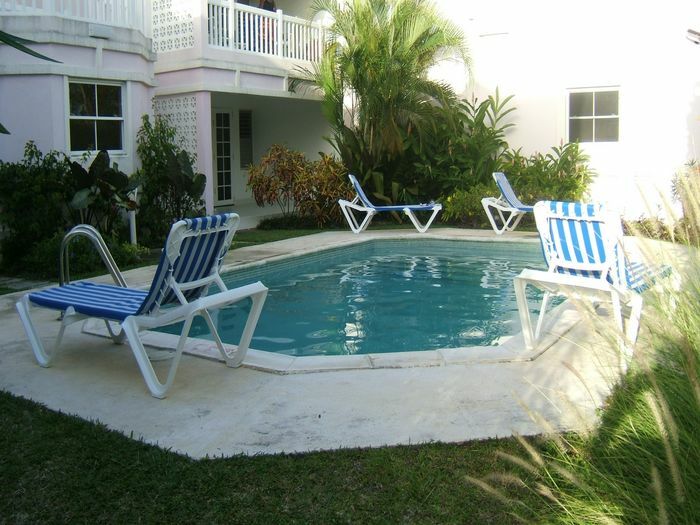 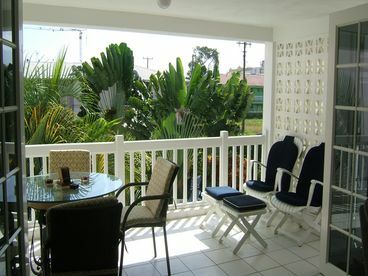 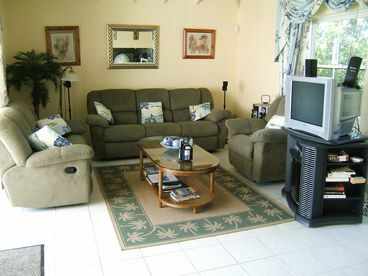 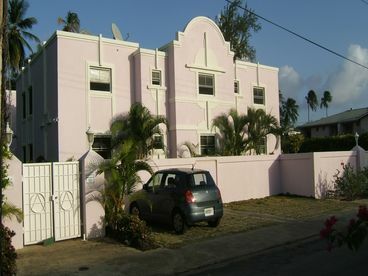 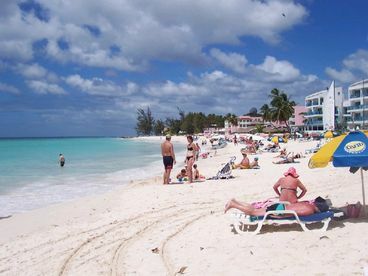 Search 4 Christ Church vacation rental oceanfront homes & condos in Christ Church, Barbados. 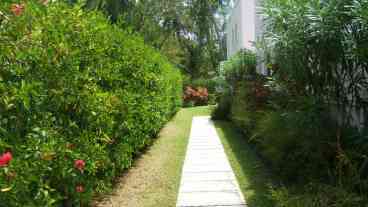 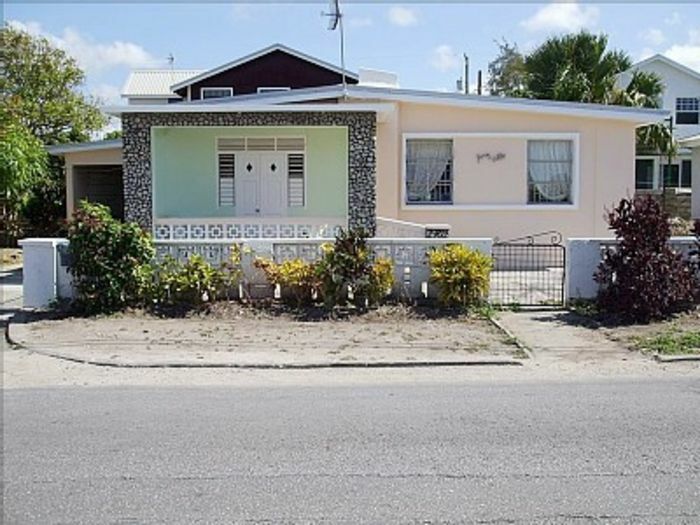 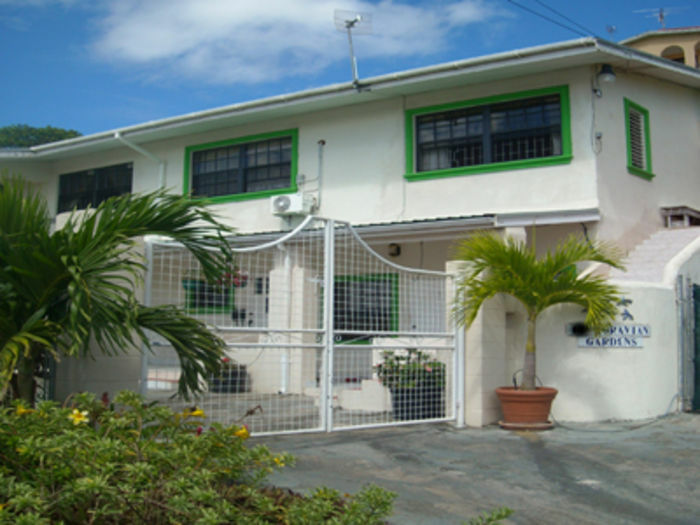 Beautiful and private 2 bedrooms and 2 bathrooms condo, near the popular dover beach on the south coast of barbados in St Lawrence Gap at the quite end of the gap. 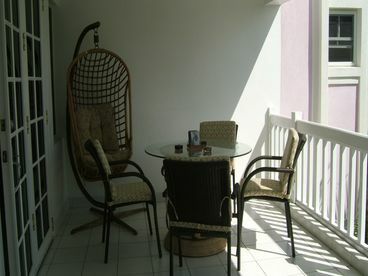 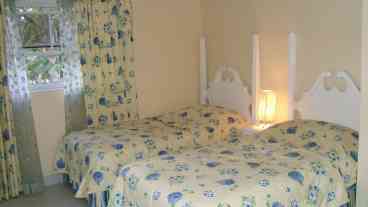 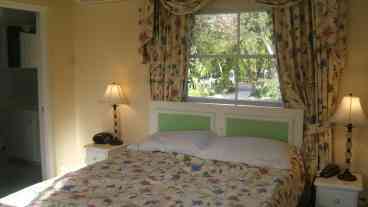 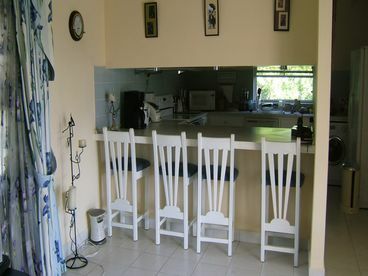 Fully furnished condowith a/c and extractor fans in both bedrooms and extractor fans in lounge.